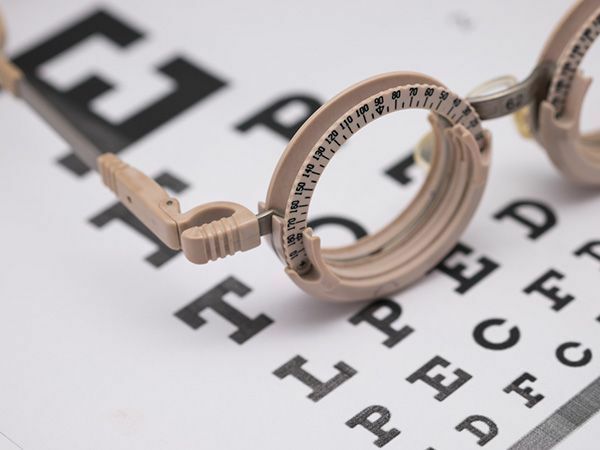 What is a Comprehensive Vision Evaluation? The Bernstein Center for Visual Performance provides a wide array of specialized testing for vision problems. The Comprehensive Vision Evaluation is typically our first tool to evaluate your vision skills. The Standard Eye Exam - measures only each eye at 20 feet. The Comprehensive Vision Evaluation measures all aspects of visual performance - including reading distance. An extensive case history is conducted involving the patient (and/or parent) to identify concerns, symptoms and a detailed developmental, visual and medical history. 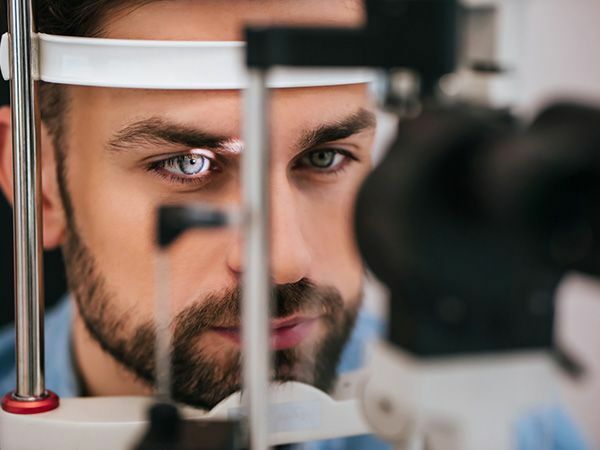 Based on the information obtained form the history, testing is individualized to best assess potential causes of any visual performance deficits. The examination takes from one to two hours depending upon the depth of testing required. Typically, at the completion of the examination, the parents (and/or patient) will schedule a consultation visit (which lasts approximately one hour) at which time the doctor will discuss the findings and a treatment plan. The Comprehensive Vision Evaluation is an excellent tool for diagnosing most complex vision problems. Often, however, we encounter certain types of behavior or vision problems which require additional testing. There are two additional areas of testing - usually performed at the same visits. Advanced Visual Skills and Perceptual Analysis - people with eye focusing and coordination problems may also have trouble with laterality (telling left from right), word/letter reversals, clumsy behaviors, or difficulty with math concepts) may have visual perceptual problems. Additional tests performed on this visit explore the range and severity of vision problems in these areas. Advanced Skills, Perceptual, and Visual Motor Development - Visual motor development, when impaired, often affects visual perceptual performance. It may also produce the identical behavioral symptoms as ADD / ADHD / dyslexia, and even autism. Retraining the visual system to process information properly will put the child on a positive developmental course. All testing at the Bernstein Center is followed up by a conference (typically a seperate visit) with the doctor who performed the tests. We discuss the findings from the examination, priorities and options for remediation (may be glasses, contacts, or vision therapy and/or non-optometric intervention). We also discuss reasonable goals and expectations for each patient. Should the tests indicate that vision is not an underlying cause of the problem, we will refer you to other health care specialists. Getting started is easy - just contact the Bernstein Center to set up an appointment for a Comprehensive Vision Evaluation.